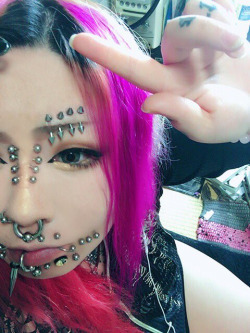 PIERCED FORUM - body piercings, tattoo, body modification • View topic - Who is it?!? Post subject: Who is it?!? Post subject: Re: Who is it?!? where u find this ?